The Holmes Report's SABRE Awards recognize campaigns that demonstrate the highest levels of strategic planning, creativity and business results, which means that a SABRE trophy in your reception area or a SABRE logo on your marketing materials can indicate to clients that your work is well planned and executed, and delivers against objectives. 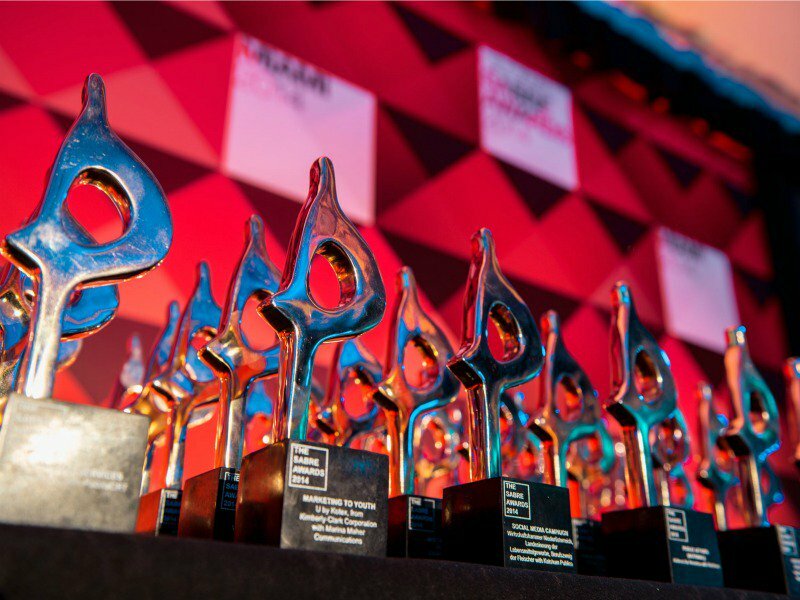 The deadlines for this year’s SABRE Awards in North America and EMEA have been extended for the final deadline on Friday, February 8. Don’t miss your chance to enter. Details here. Even though 48 million Americans listen to podcasts on a weekly basis, those numbers pale in comparison to the reach of your average AM/FM radio program. With 93% of the U.S. tuning in, radio is still one of the leading broadcast platforms for reach, topping both television and smartphone usage. How can you make radio part of your PR strategy? Jessica Lawlor sat down with Ed Easton Jr., News Producer for 1010 WINS, and Lauren Hackett, Senior Vice President of Global Communications at The Economist, to get some tips from the experts. Head over to the Muck Rack Blog to find out How to pitch radio: 5 tips for success. In an update this morning, Mekelburg tweets, “BREAKING: President Donald Trump will hold a campaign rally in El Paso on Monday, Feb. 11 at the El Paso County Coliseum. This comes hours after the #SOTU, when he lied about city’s crime rate.” She links to her story about the rally, President Donald Trump to hold 2020 rally in El Paso. Meanwhile, the staff at POLITICO has the live fact-check and transcript of the Democratic rebuttal by Stacey Abrams, and Astead Herndon tweets, “NEW STORY from me: How National Democrats are beginning to ask the same question that Georgia liberals have said for months: ‘Why isn't Stacey Abrams running for president?’” In his New York Times piece, he writes, Stacey Abrams’s Speech Stirs Questions About Presidential Run. Meanwhile, New York federal prosecutors seek interviews with Trump Organization executives, report CNN’s Erica Orden and Cristina Alesci. “Moving beyond State of the Union. Trump says to judge him by his deals. A must read @AustinCarr on the Foxconn deal in Wisconsin,” tweets Winnie O'Kelley. Austin Carr spent months reporting on Foxconn’s move to Wisconsin, and he gives us the insider details for the new cover of Bloomberg Businessweek, Inside Wisconsin’s Disastrous $4.5 Billion Deal With Foxconn. The gist, tweets Jennifer Epstein: “49 people familiar with the Foxconn project in Wisconsin say the company has conned the state and country and it's unlikely to ever employ the promised 13,000 workers.” Basically, “There is not one whiff of good news around Foxconn in Wisconsin,” as Nilay Patel says. “Everyone involved should be embarrassed by this charade,” adds Shira Ovide. Amanda Darrach also writes about McClatchy CEO Craig Forman’s good fortunes at the Columbia Journalism Review, McClatchy upgrades CEO’s housing stipend to $35K a month amid buyouts. For context, Curtis Tate tweets, “That could pay for 12 junior reporters or six senior ones every year. Just saying.” As Arthur Delaney puts it, “CEO whose pay could cover your salary 20 times over regrets to inform you that the company can’t afford so many workers.” “‘CEO's housing stipend’ is surely the most rage-inducing phrase I’ll encounter today outside of the SOTU,” adds Kris Vire. Yesterday we asked: The United Nations announced 2019 as the International Year of the Periodic Table of the Chemical Elements to highlight its first publication by Russian scientist Dmitri Ivanovich Mendeleev in 1869. What’s the atomic number of the element that was named for Mendeleev? 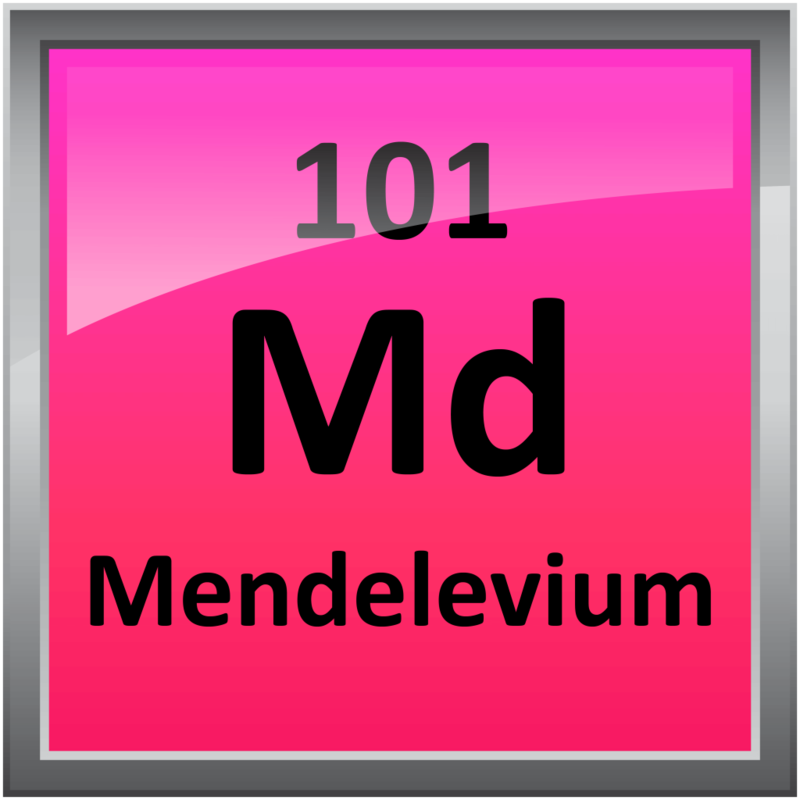 Answer: Mendelevium (Md) is Element 101. Your question of the day for today is…NASCAR has its roots in what early twentieth-century business? Monica Melton has joined Forbes as an assistant editor for innovation. She’ll be covering cybersecurity, venture capital and innovation. Before Forbes, she was an associate editor at Auto Finance News and Bank Innovation. She previously worked at eMarketer. Sarah Hansen has also joined Forbes, as an assistant editor for money and markets covering crypto, blockchain and fintech. She previously interned at Forbes, CNBC and at Investopedia.